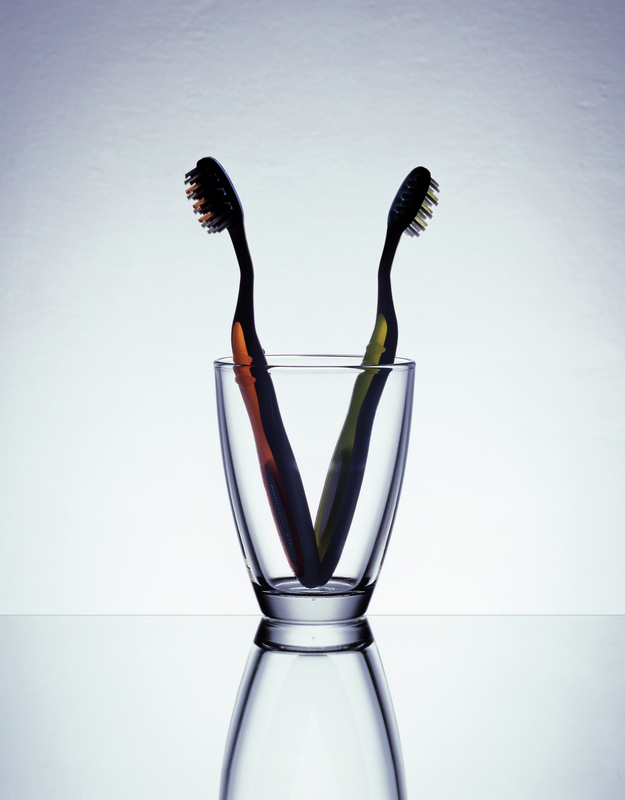 Before you grab your toothbrush to brush your teeth tonight, think about this: a toothbrush is actually the best multi-purpose beauty tool around. Seriously! You can use it to tame unruly brows, de-clump your lashes, and so much more. Here, we’ve rounded up 10 ways you can use that good old toothbrush as part of your beauty routine. 1. As a spoolie: You can use a toothbrush to tame your brows by using its bristles to brush away any stray hairs. Another neat trick to give those brows staying power? Spray some hairspray on an old toothbrush and brush down your brow—it’ll keep all those pesky hairs in place! 2. To exfoliate your lips: Get baby soft lips by using a toothbrush as an exfoliating agent. Apply some petroleum jelly to your lips and rub a toothbrush on your lips in a circular motions—it’s a quick way to keep your lips soft and chap-free. 3. As a beauty cleaning tool: One thing that toothbrushes can do better than most other cleaning tools is find dirt in hard-to-reach places, so put it to use removing lint from your combs, brushes, and even your hairdryer. 4. De-clump your lashes: Hate that clumpy mascara look? Use a toothbrush to help separate your lashes after you’ve applied mascara. 5. Nail it: Prep for your next manicure by using an old toothbrush to clean any dirt from under your fingernails. It also works as a great way to exfoliate your cuticles! 6. Tease your hair: Who doesn’t love big hair? Well, guess what: you don’t need a hairbrush to tease the crown of your hair—you can use a toothbrush! 7. Nail Art 2.0: Channel your inner Picasso by using a toothbrush to create cool patterns. The effect of the toothbrush actually makes for great brush strokes. 8. Apply dry shampoo: Dry shampoo is every beauty gal’s favorite quick fix, but instead of dumping a load of it on your hair, use a toothbrush to apply it to the roots and other needed areas. 9. Smooth your edges: Tame those pesky fly-aways with a toothbrush! Spray some hair spray on the bristles of your toothbrush and use it to smooth those edges down.